Be the first to see our new courses as they are added by subscribing to our newsletter – just click here. 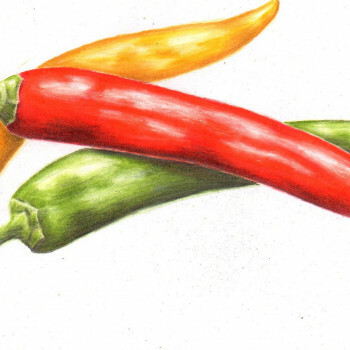 Coloured pencil is a marvellously versatile medium. 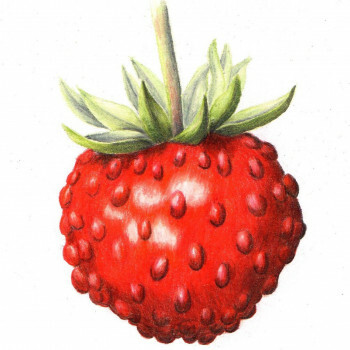 We will work with Faber Castell Polychromos pencils. It is genuinely an easy medium to master and so I invite you to join me in a workshop. You will learn how to layer and blend and various other ‘tricks’ and techniques. Beginners and improvers welcome. If you’re mesmerised by the beauty of glass beads you will adore this introductory class! 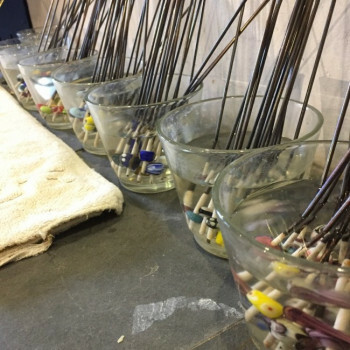 You will make your own lampwork glass beads using a bench mounted oxygen/propane torch; learning the basic principles of working safely and understanding your equipment and materials. There will be ample opportunity to try several shapes of bead and work in your choice of colours, as well as some basic surface decoration. 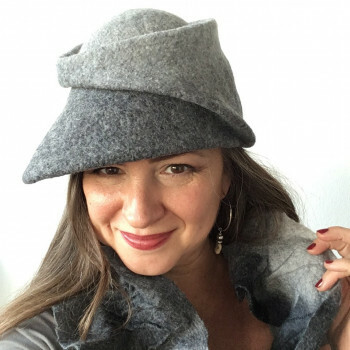 Make your own stunning headwear - have fun creating your own beautiful felt hat and take your felt making skills to the next level on this two-day workshop with Amsterdam-based milliner, feltmaker Zsófia Marx. 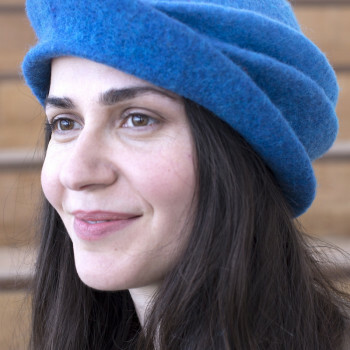 In her work Zsófia combines millinery and felt making techniques. The workshop will be filled with the necessary practical and technical information to inspire your creativity and let your imagination run wild. You will return home with a finished and unique hat that you can be truly proud of! 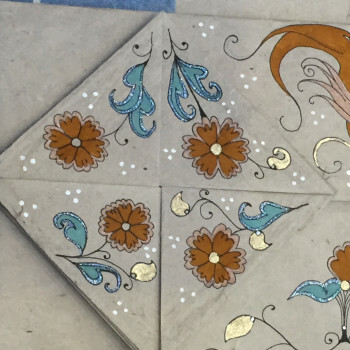 This course will look at the traditional way that inlaid or ‘Encaustic’ tiles were made. We will be exploring the use of print to make an impression in clay that can be filled with different coloured clays to enhance the design. 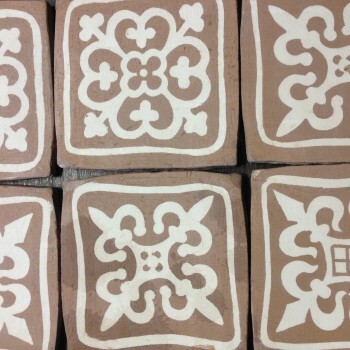 There will also be other methods used in contemporary ceramics that give similar results to inlay tiles, which are easier and quicker to achieve. 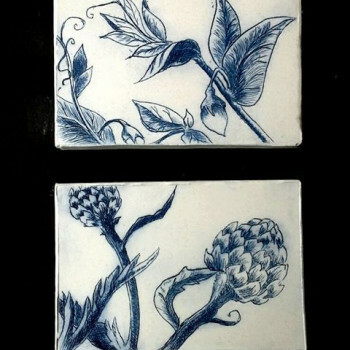 Tiles will be available to collect when the processes of drying and kiln firing are completed thereafter, or can be posted to you (at cost) if you prefer. Create journey maps and fantasy cartography based on Medieval maps using the Middle Ages as our inspiration. Maps in those days were not so much geographical but as a means of showing a particular journey, for example how to get from A to B. For our maps I would like you to think of a memorable journey; this could be from your house to the nearest town, or something more adventurous, such as a trip to the far reaches of this island of Britain. We do not have to be literal or exact. Important things are made big and less important things become smaller. 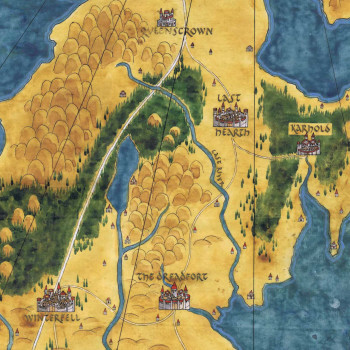 Our map may not be immediately recognisable, but it will be completely understandable. 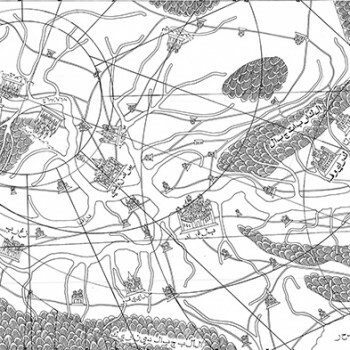 Jim is well known for his beautiful cartography, art and design work in the film industry. 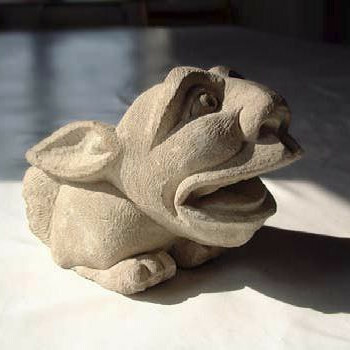 Join Kate Semple to carve your own Gargoyle inspired by the wonderful carvings we admire on churches and cathedrals. 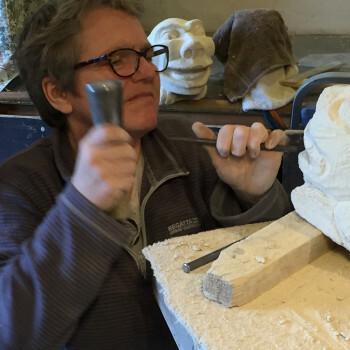 Kate will take you step by step through the ancient skills of stone carving, to create your own sculpture for your home or garden. An introduction to traditional cold process soap making. You will take home a kilo of pure natural soap (approximately 12 large or 20 small bars) with no animal ingredients, scented with your choice of essential oils. 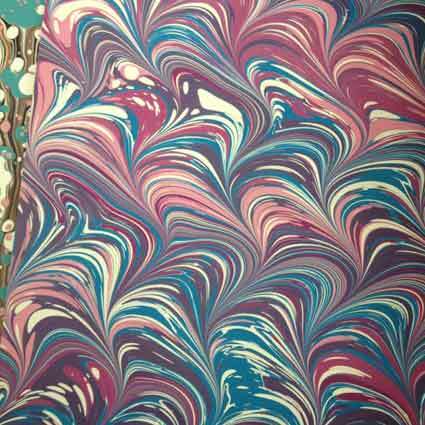 A relaxing day producing wonderful gifts, or a bespoke soap to enjoy yourself. You will receive full written instructions so you can make more at home as well as simple ideas for wrapping and presentation. Learn to make natural liquid soap free of toxins, using only plant based oils. This effective, bubbly, cruelty-free soap is suitable for vegans and can be used safely in all bio sewage systems as it is fully biodegradable. 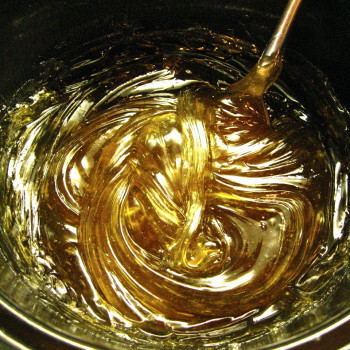 You can add essential oils or leave it completely natural. Refill all your household soap containers with this wonderful plastic free option! 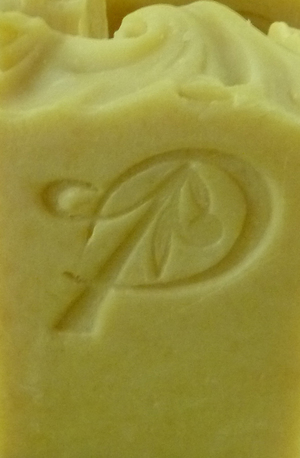 You will be amazed at what great value this soap is and just how versatile. 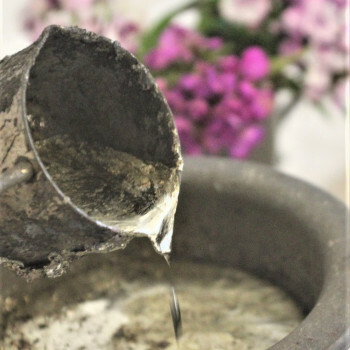 You will make a litre of beautiful, natural Castile soap as well as whipped soap, foaming body wash, all purpose surface and floor cleaner, hand wash, natural toothpaste and foaming body polish. Everyone leaves with an bundle of natural goodies and all the recipes to make more at home. This is a beginner’s class, no experience in using wood, knives and axes is necessary. If you have some experience then this will help you progress faster. People who want to improve their spoon making skills are also welcome. We use spoons every day and usually give them little thought. They are wonderful examples of 3d design and art meeting function, with their almost infinite variety of shapes and form. 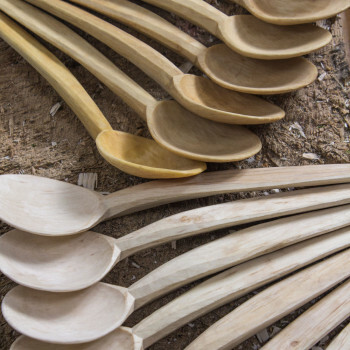 People have carved wooden spoons since we began working wood, a tradition that is still alive today with more and more people taking up this practical and rewarding pastime. Spoons come in all shapes and sizes: eating, serving, cooking, sculptural, and love-spoons. This workshop will concentrate on smaller delicate spoons for eating with. 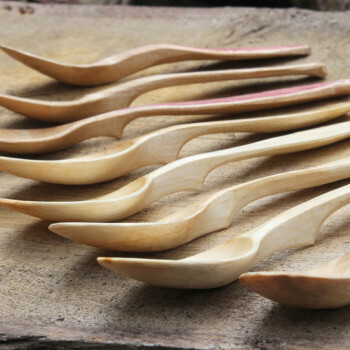 Depending on your ability, you will take home at least one spoon and the techniques used in making, so you can continue making spoons to your own designs. Spoon carving tools will be on sale at the workshop. Beginners and improvers welcome. Techniques covered during this course are: What wood to use and what part of the tree to use. How to shape the billet of wood using an axe. How to use an axe and knife safely. Step by step tuition is given in each axe and knife technique. How to refine and finish the roughed out blank using a range of knives. Cutting out the bowl of the spoon using curved spoon knifes. You be able to try out various spoon knives and other tools for hollowing the bowl. How to finish the spoon: a cut finish versus a sanded finish, and what to oil your spoon with. You will be able to try out various commercially available knives and axes. We will also talk about and practice how to keep your knife sharp. You will also be able to take home at least one billet of wood to continue making spoons. 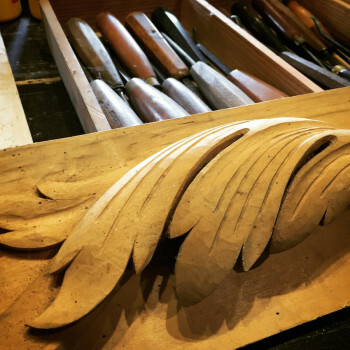 Sean Hellman has been making spoons since a teenager and regularly teaches and demonstrates around the country including at Spoonfest, the largest international spoon carving festival. 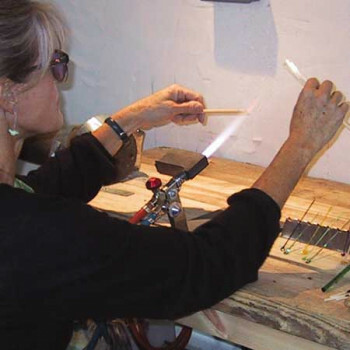 Ever popular, this two-day class with a professional silver smith is aimed at complete beginners and improvers. 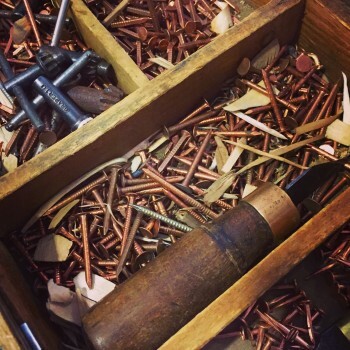 Starting with sheet metals and expert guidance you will learn to cut, shape, solder, bezel set stones and polish to make small items of jewellery, a sugar spoon or other trinkets and keepsakes to your own designs. You are welcome to work in gold or other metals by prior arrangement. 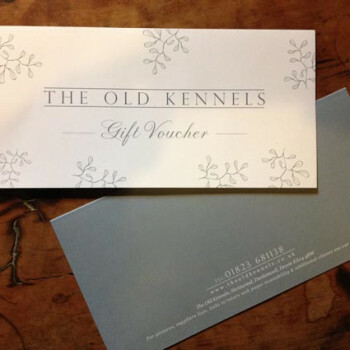 If the course you are booking is a gift, we will be happy to send it in a pre-printed gift voucher card. Please remember to tell us which course you would like a gift card for if you are booking several. All bookings with Gift Cards are dispatched in plain brown envelopes to the purchasers address. We can send direct if required, please contact us with clear instructions if you would like the gift voucher sent direct to the recipient. 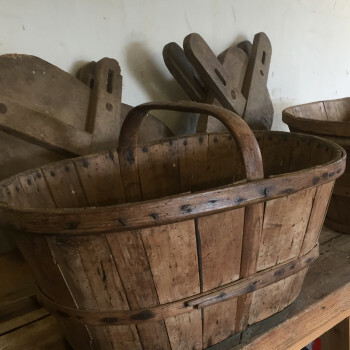 Learn the secrets of hand-crafting traditional steamed Sussex Garden trugs made of ‘cricket bat’ Willow and Sweet Chestnut under the instruction of a traditional Sussex trug maker. You will cleave the timber, shape panels, frame and handle with a drawknife, then steam the Chestnut and soak the Willow before assembling your trug with copper nails. This is a very special and rarely seen course which employs only hand tools and where you will construct your trug from tree to finish. All tools are provided and the group will be small, no experience is necessary. Brochure: Join Ella to create a functional pewter ladle. 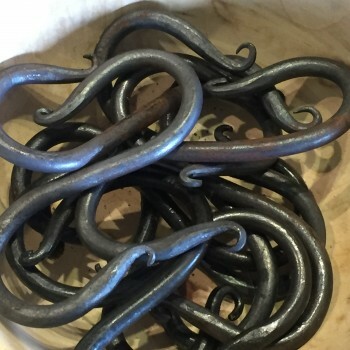 Ella will guide you through a range of traditional metalwork and pewtersmithing techniques to create a ladle of your own design. You will experience a complete range of pewtersmithing skills such as hammer work, raising and sinking a 3D form from a flat sheet of metal. Casting ingots, pouring molten pewter from a smelting pot, cold forging a handle and soldering. 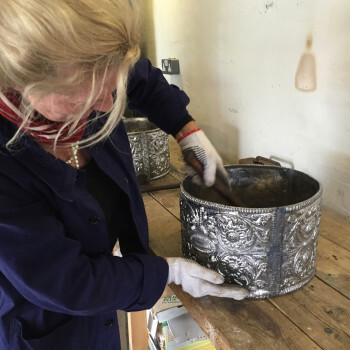 Ella, whose pewtersmithing practice THIS IS PEWTER has been established for 6 years, is a contemporary maker who uses traditional metalwork skills to create table and home wares. Her work is recognised by the Worshipful Company of Pewterers having won their Pewter Live award twice and she was delighted to receive a 2018 Creative and Cultural Skills award for her 'Give it a Bash' workshop programme. Having studied Silversmithing Ella specialised in pewter to celebrate her love for the metal and its unique characteristics. This malleable metal has been used to create tableware for generations and modern makers such as Ella keep the flag flying for pewter and heritage pewtersmithing skills. 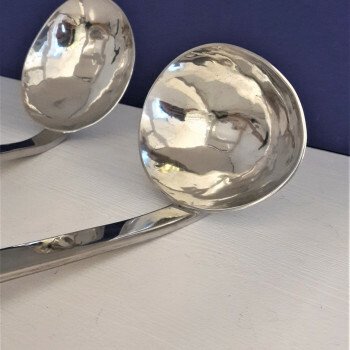 The ladle making course is suitable for beginners as well as those who may have experienced silver or other metals previously. Make an 8" potting sieve and a 18" garden riddle with England's only traditional sieve and riddle maker, some of the most ancient tools dating back thousands of years, just as useful today as ever before. 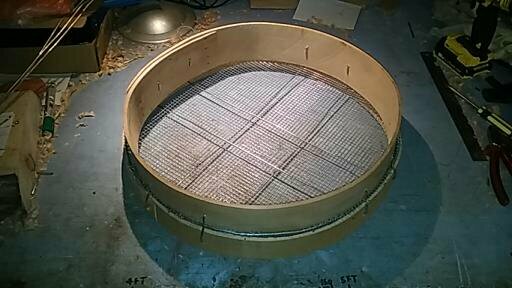 You will steam bend the riddle rims around a form and learn age old methods, tacking together riddle rims, drilling, weaving and tensioning the individual wires. 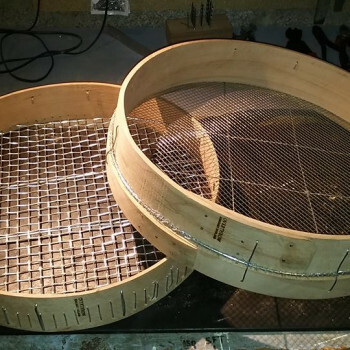 In addition you will make a small potting sieve learning how to cut and fit a pre-woven mesh. 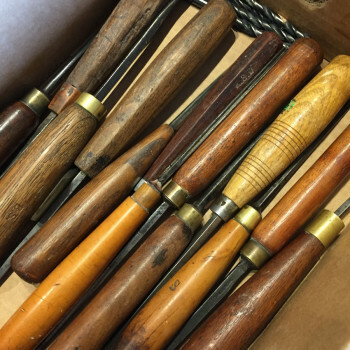 You will take home some robust and useful hand crafted tools that will last a lifetime. 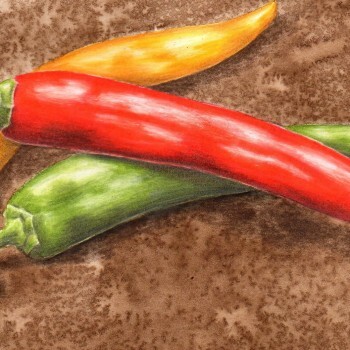 Coloured pencil is a marvellously versatile medium. 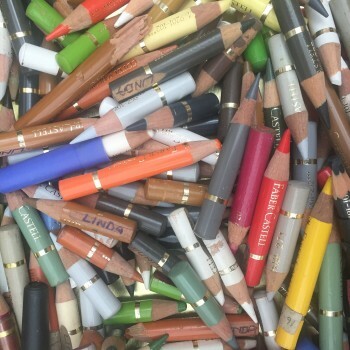 We will work with Faber Castell Polychromo pencils. It is genuinely an easy medium to master and so I invite you to join me for a series of six workshops. You will learn how to layer and blend and various other ‘tricks’ and techniques. Beginners and improvers welcome. 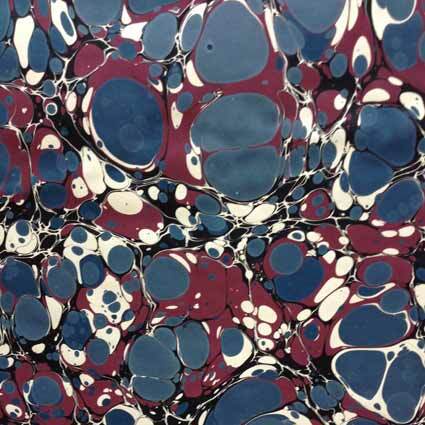 Hand Marbled paper is a treasure often found inside the covers of quality books, but you will not want to hide your beautiful creations! Wonderful for decoration of the covers (inside or out) of your books. 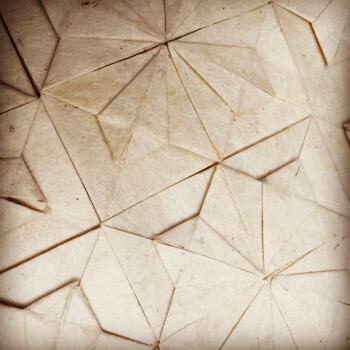 A useful and interesting technique, as at home on paper as it is on fabric. A rare opportunity to be taught by a professional. All materials are provided, a really fun day, simply bring a pinny and wear old clothes, very addictive! 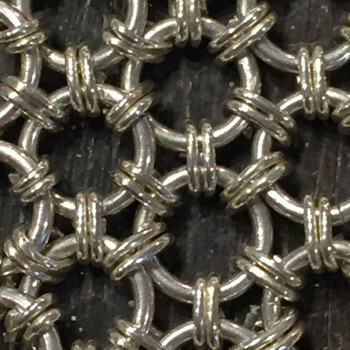 An introduction to the history and principles of making chainmail (or chainmaille) with Ann Oldfield, a silversmith who spent 30 years working on the conservation of Arms and Armour for notable collections at Inveraray Castle for the Duke of Argyll, the National Trust, the V&A and the Tower of London. 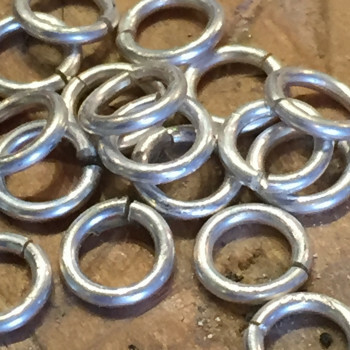 You will learn to make jump rings from a straight piece of wire and to link them together in the correct order according to the principles of mail-making, solder, finish and polish your piece. Suggestions for your project might be a pair of earrings or a simple bracelet. Using Peas Pods and Patience as the subject matter, we will make small drypoint plates. 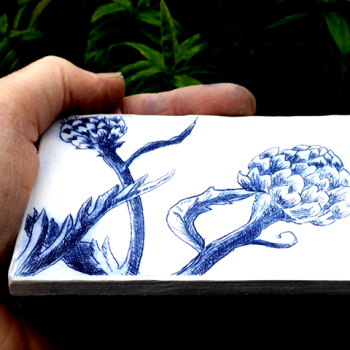 We will then transfer the images to plaster turning them into beautiful handcast blocks. After sealing them with wax we will mount them on blocks of wood so that they can be simply hung or framed. You will make one or two blocks approximately 2 1/2 x 4" or 3 x 5” depending on your progress. No previous printmaking experience is required. 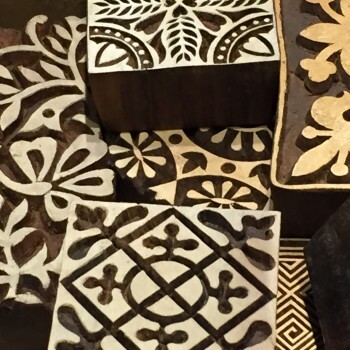 Wood engraving is a type of relief printmaking where the image is engraved on the endgrain surface of a woodblock, inked and printed either by burnishing or in a press. 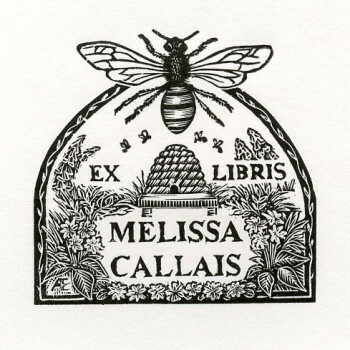 You will learn how to engrave and then design and print a simple bookplate for yourself or a friend. 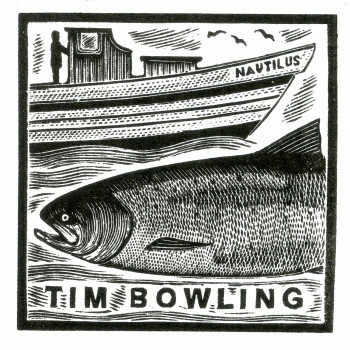 Andy English is a professional engraver who is always in demand for his beautiful bookplates. 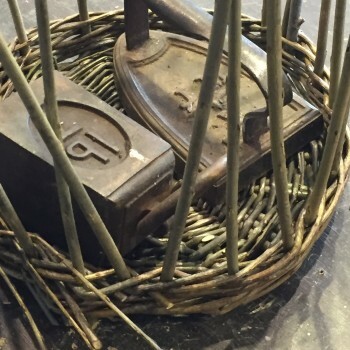 If you adore the timeless sophistication of lead planters, let experienced foundryman Jon Foster guide you through the process of traditional die casting. 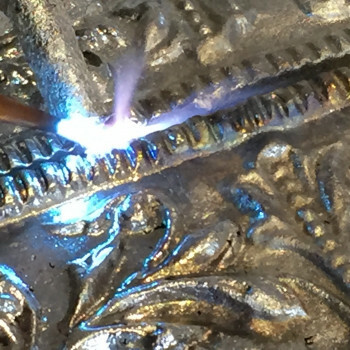 Jon will bring tackle that describes the process of sand casting the die – you will then use pre-made dies to cast lead using traditional methods shaping, lead welding, patination and finishing the cast lead to form beautiful heirloom plant pots. This will be a relaxed course, with great emphasis on lead casting safety. Although some weighty lifting is a necessary part of the process, this can be done for you as required. Students will produce a lead planter, these can be made to your specifications and will be costed by worked (finished) weight of approx £3 per kilo. (Approx. £20 for an 8” D shaped planter/£80 for a round 16” planter). 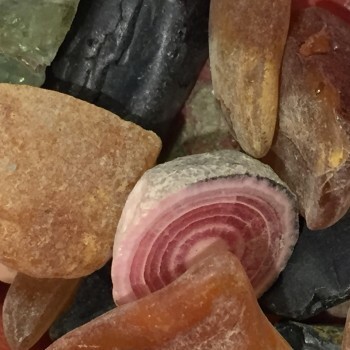 A hands-on course to create your own gemstone. 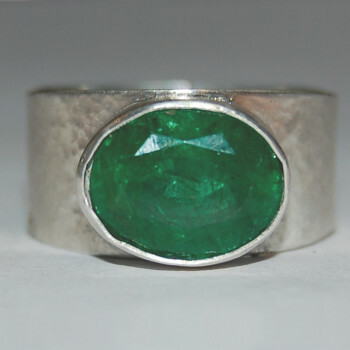 You will cut, grind, polish and finish slices of natural semi-precious rock into beautiful cabochon stones. 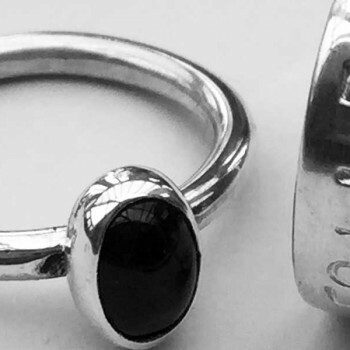 Why not attend a silversmithing course (see next two days, or November course) and try setting them in silver, or simply enjoy them as they are – it’s not magic its lapidary! 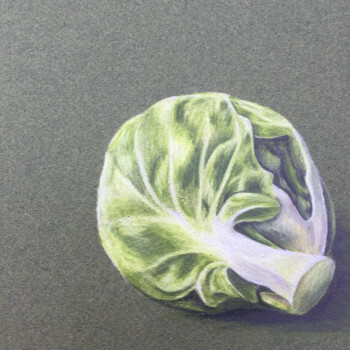 Coloured pencil is a marvellously versatile medium. 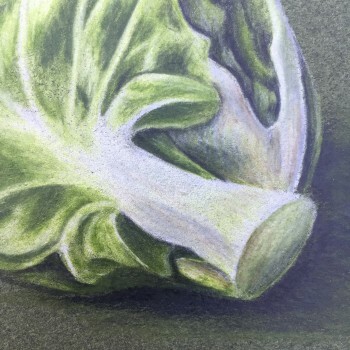 We will work with Faber Castell Polychromos pencils. It is genuinely an easy medium to master and so I invite you to join me in a workshop. You will learn how to layer and blend and various other ‘tricks’ and techniques, but unique to this workshop the class will be in a darkened room, each student using only artificial light from a small source - an exercise in tonal value. Beginners and improvers are both welcome. 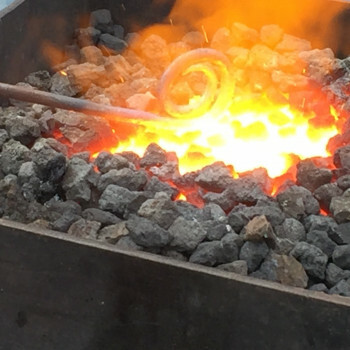 An introduction to the ancient art of forging metal, this two day course will cover the basics of forging safely and you will produce a small selection of ornate and decorative hooks and trivets hand forged under expert tuition. You will come away with a wonderful array of small, useful and unique small items you can be proud of for years to come. 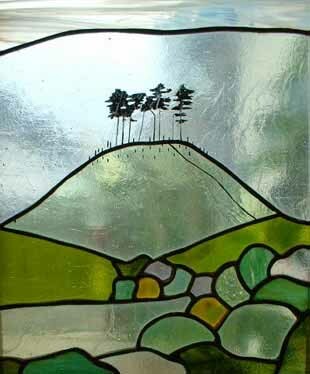 Reverse painting on Glass/Verre Eglomisé are terms for an ancient method of decorating glass with gold and paint. Unlike stained glass it is not intended to be lit from behind. In central Europe farmers painted icons which they sold to pilgrims. 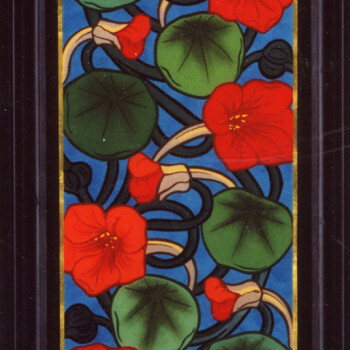 The technique is used in decorating mirrors to this day and there are many important collections in Europe. 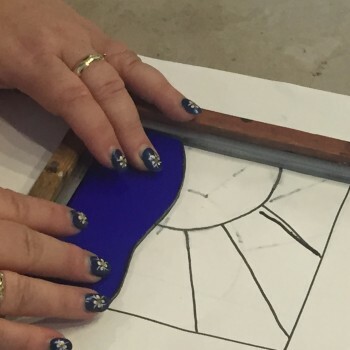 Explore the diversity of stained glass panels – using copper foil & lead work. A voyage of discovery through these fascinating techniques culminating in a small panel or shaped piece. Larger pieces can be started but will not necessarily be completed in the two days. This class is suitable for complete beginners as well as improvers. 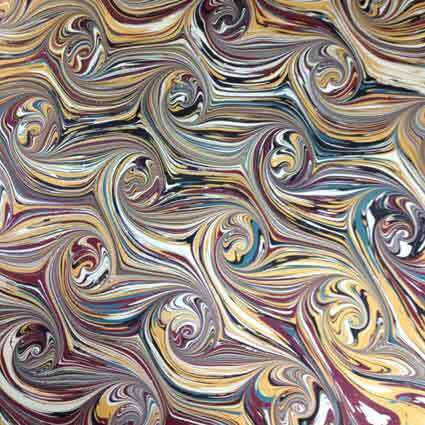 A further progression in techniques for students who have previously attended an introductory class with Jemma; Pick up basics again and then in addition to this we will use coloured base papers and metallic paints, as well as handmade papers, mix some paints directly from tubes, learn double marbling and also try and match a piece of marbling. 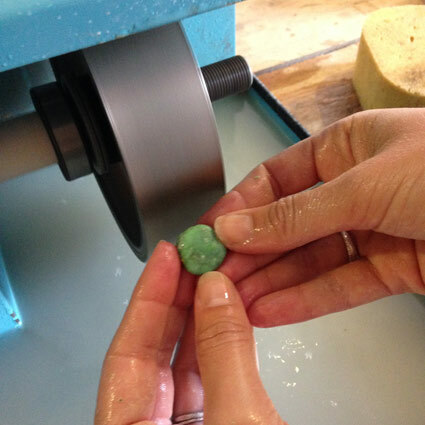 This year’s course will focus on making original pieces in wax to be cast in Bronze using the ancient lost wax casting process. 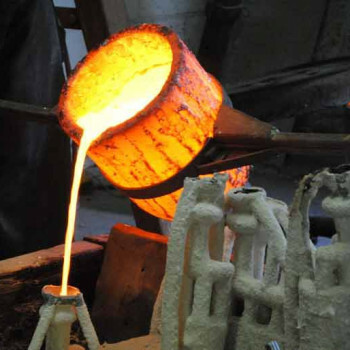 You will learn the techniques required to cast in bronze; starting with wax sculpting and creating a casting tree over the first two days, then casting your sculpture, finishing your castings and finally patination techniques the following week. This course is suitable for all levels of ability and experience. 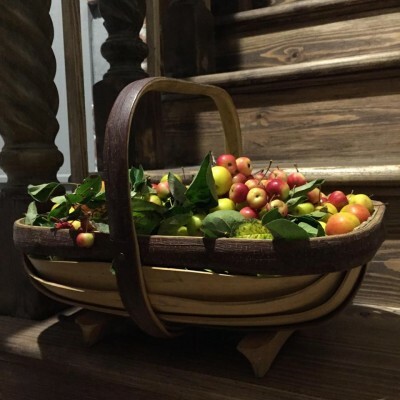 Make a texturally pleasing, tall sided, oval basket with a sturdy central handle. This basket would be suitable for holding produce when shopping at the local market or for carrying a packed picnic and bottle of wine. You will use willow that Hilary harvests from her collection, as well as willow from the Somerset Levels, to weave this lovely basket. The inclusion of ‘rib randing’ as a weave on the sides creates a thicker decorative band that spirals up the sides. This course is suitable for students who have already made round baskets. Oval techniques are a step up and involve working with chasing sets of weavers. If you already have some basket making experience and want to move on in your learning, this course will help you develop your repertoire. This class is for anyone who has already attended a traditional cold process soap making with Ishbel before. 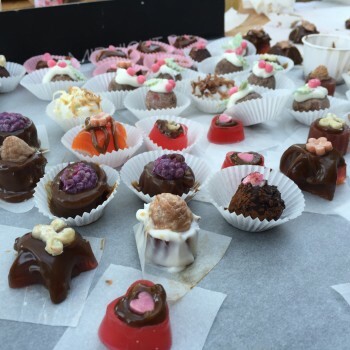 You will learn specialist decorative & fragrancing techniques to make a fabulous range of luxury chocolates and sweets (all in pure natural plant based soap of course!). 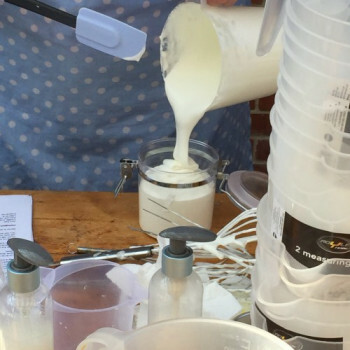 This course will take your soap making skills to a new level and give you inspiration to use your new skills in your own soap making at home. As always great fun as well practical, beautiful products to make fine festive gifts. You will receive full written instructions so you can make more at home as well as simple ideas for wrapping and presentation. 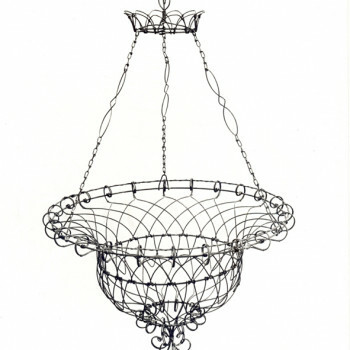 Adrian has been crafting traditional Victorian Wirework designs for over 30yrs. From large ornate Gazebo’s and Pergolas, Tables - Chairs to intricate basket wirework. He is considered the leading light of contemporary and period Wirework crafting, with clients in many parts of the world. Over a two day period Adrian will tutor students in traditional Wirework technique, with a view to crafting a period Victorian basket from start to finished piece. An extensive crafting background is not required and even though the craft is physical, great hand strength is not required to achieve a finished piece of work. 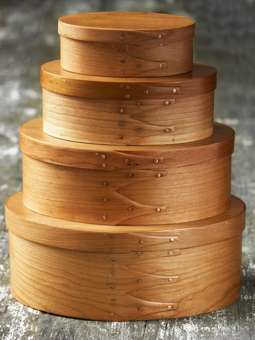 Hand craft a set of two or three beautiful nesting shaker boxes in Cherry and Maple using Shaker materials and methods. 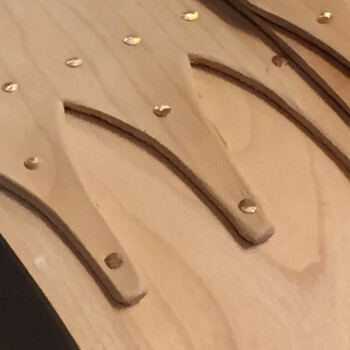 A relaxed and gentle process using veneers, the copper tacks that hold the bands and the wooden pegs that pin the bands to the lids and bases are imported from America. Each stage and process closely follows the traditions. The Shaker lifestyle required a practical flexible storage system for household and workshop use. 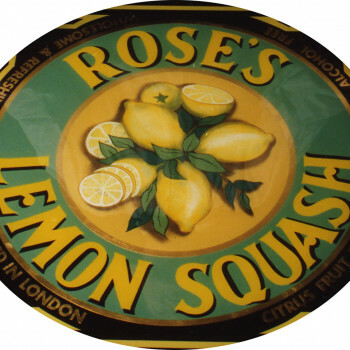 They adapted an English design of box which was almost round, and changed the proportions to the now classic oval design. The distinctive swallow tails of the joint were designed for practical purposes and with the bevelled detail give a stylish hallmark to the finished box. Carving in a historic style inspired by C17th limewood architectural carving made famous by Grinling Gibbons . You will be provided with a prepared blank of limewood and will learn to carve an acanthus leaf, husk or floral decoration used in architectural ornament. You will be shown all of the processes using traditional tools and techniques. Suitable for beginners or, for anyone with experience, there will be a choice of more complex projects. For those who have been on a previous course, there will be a choice of several other designs. 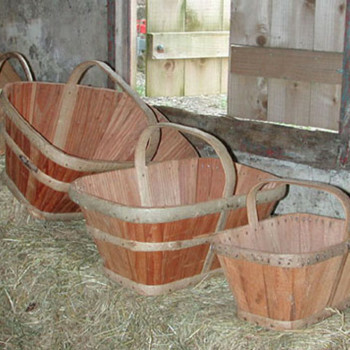 A traditional basket also known as a splint basket originating from west/north Devon and used by farmers and smallholders for planting and harvesting potatoes, apples, feeding stock, and a multitude of tasks on the land. Stave baskets are very hard wearing and give years of service. You will be making a ‘number 2’ sized basket with a handle, which was designed to hold about 20lbs of potatoes using cleft ash for the ‘bonds’ and handle and western red cedar for the staves. A very special course which hasn’t been taught for many years. 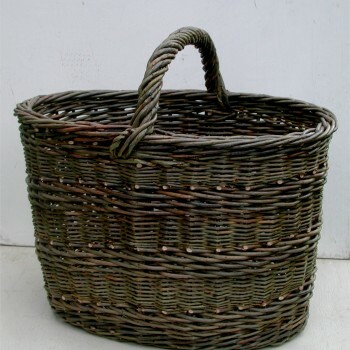 If you would like to know a little more about the history of this basket and the last known producer Jack Rowsell of Tiverton you can read more in this wonderful research by Mary Butcher http://www.reading.ac.uk/adlib/Details/collect/6456 . Inspired by a Chinese folk-art tradition, this chunky, richly decorated Yi-style book has 11 compartments, 6 pages and a distinctive red cloth cover with tassels. Traditional examples are decorated inside with flowers, birds, figures and tiny triangles. Colourful paper edging strips are also a feature. New to my courses? Then make the Folded Secrets Keepsake Book with 15 opening compartments. The construction is simpler, but the opportunity to decorate is just as much fun. A requirements list and cutting layout will be provided before the workshop so that you come with the paper cut ready for folding. Step by step instructions are given along with ideas for decoration from finished examples and from original Chinese ‘zhen xian bao’ with their colourful woodblock prints, geometric patterns and stylised motifs. Used originally to store embroidery threads, precious photographs and family mementoes these books are surprisingly capacious and fun to make. Option 1: Make a chunky, richly decorated book with 11 compartments and 6 pages; the traditional versions from Yunnan have distinctive red cloth covers with tassels and are decorated inside with birds, flowers, figures, and tiny triangles. Colourful paper edging strips are also a feature. Option 2: If you are new to my courses you may prefer to make a book which is simpler to construct; this type has 15 opening compartments. However, the opportunity to decorate is similar to Option 1. Festive botanical insanity using coloured pencil, a marvellously versatile medium. We will work with Faber Castell Polychromos pencils. It is genuinely an easy medium to master and so I invite you to join me in a workshop. You will learn how to layer and blend and various other ‘tricks’ and techniques. Beginners and improvers are both welcome. 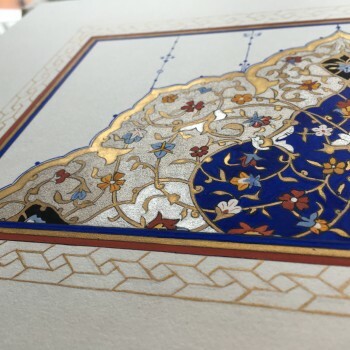 In this course, you will be introduced to various techniques for working with gold – flat and raised gilding using leaf and powder gold, burnishing, the use of gesso and other sizes to support the gold – combined with colour to produce beautiful gilded designs. Students can work on a design of their choice or one offered by the tutor. 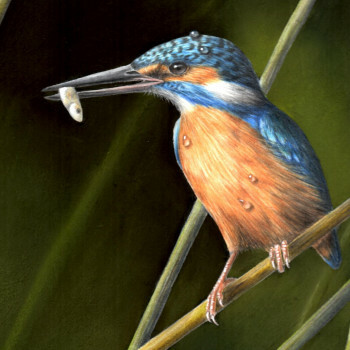 The finished designs will be suitable for framing, photographing for reproduction or for very special cards. 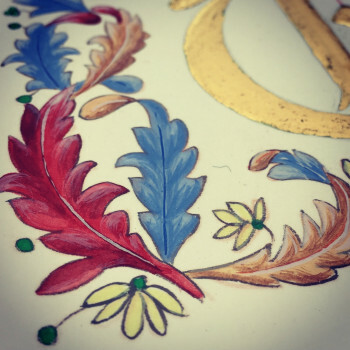 For those who have attended previous gilding workshops there will be some elements of progression in your learning. A little festive inspiration with the wonderful Jan Boddington of Blueshed Flowers! 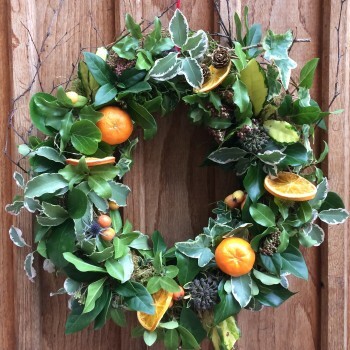 Jan will guide you through making a festive wreath to adorn your home or front door, using locally sourced garden greenery and decorated with hedgerow finds. You’ll also make a rustic terracotta pot table centre, full of country charm. Natural simplicity using the colours and textures of the season.